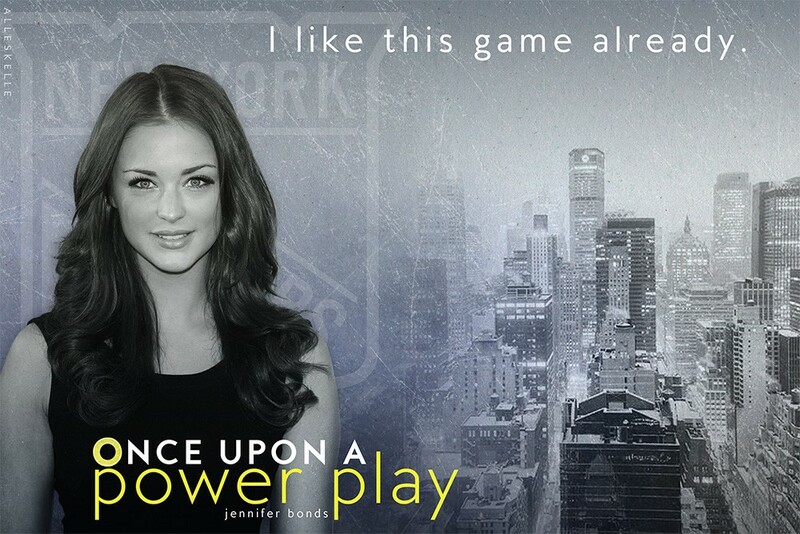 Author : Jennifer Bonds Title : Once Upon A Power Play Release date : November 16, 2015 Genre : Contemporary, Erotica. 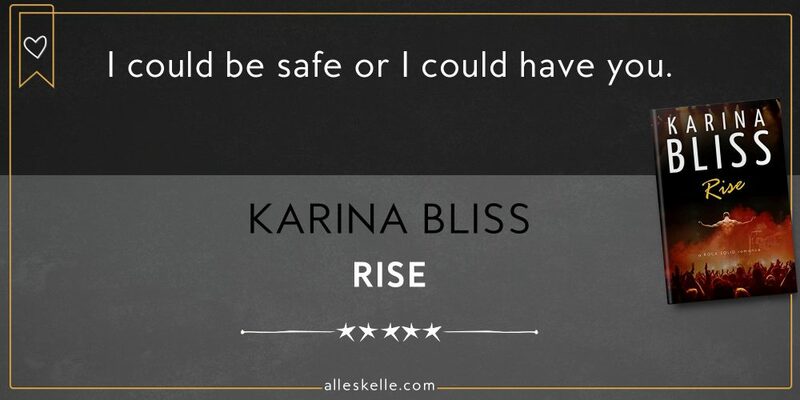 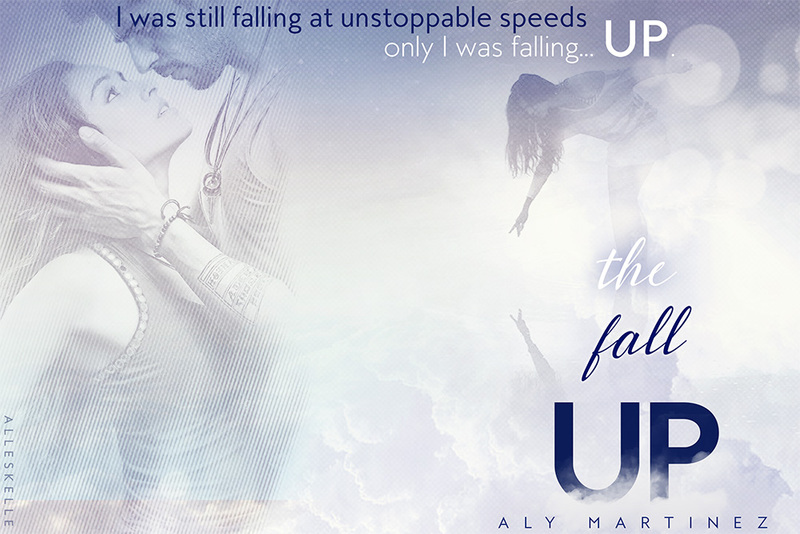 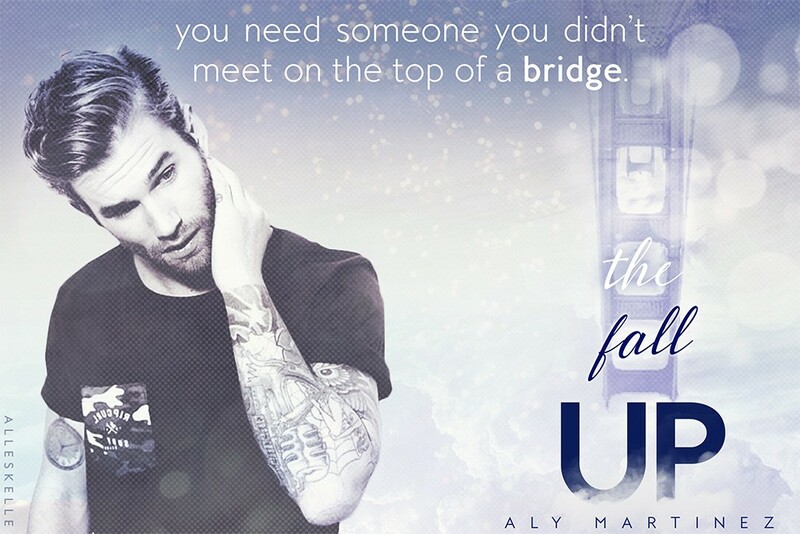 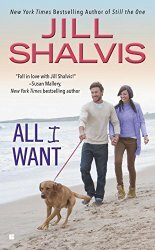 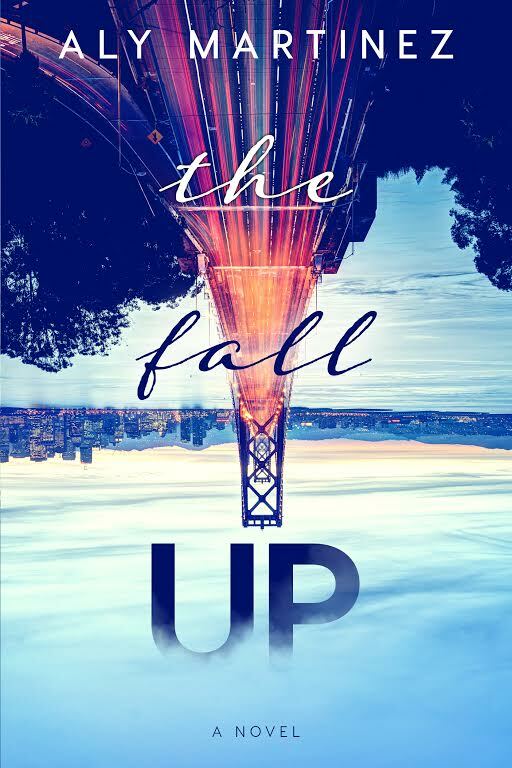 Author : Aly Martinez Title : The Fall Up Pages : 260 Release date : October 25, 2015 Genre : Contemporary, NA. 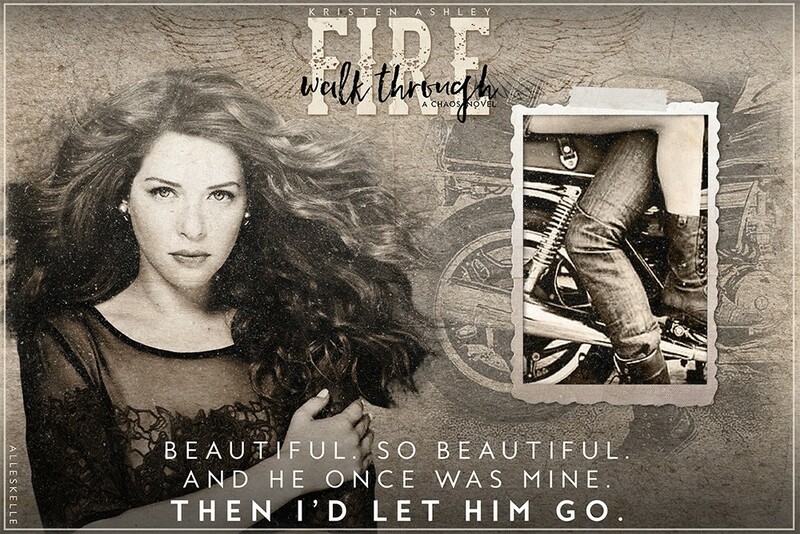 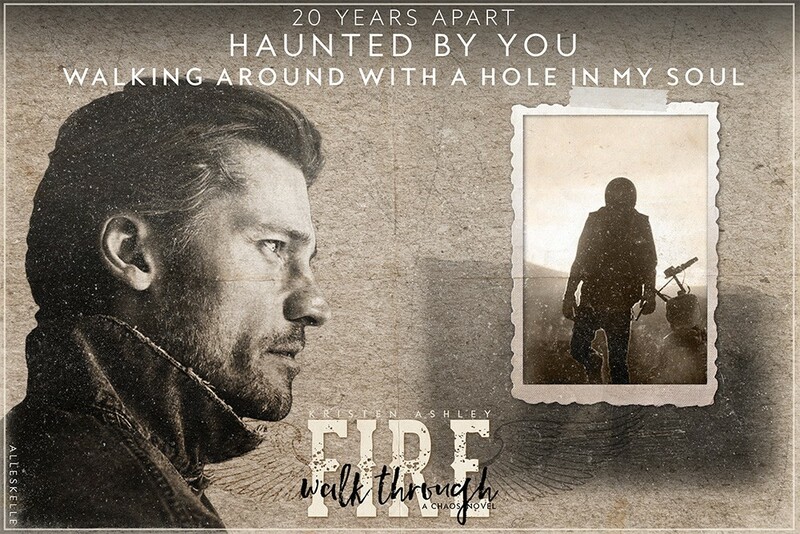 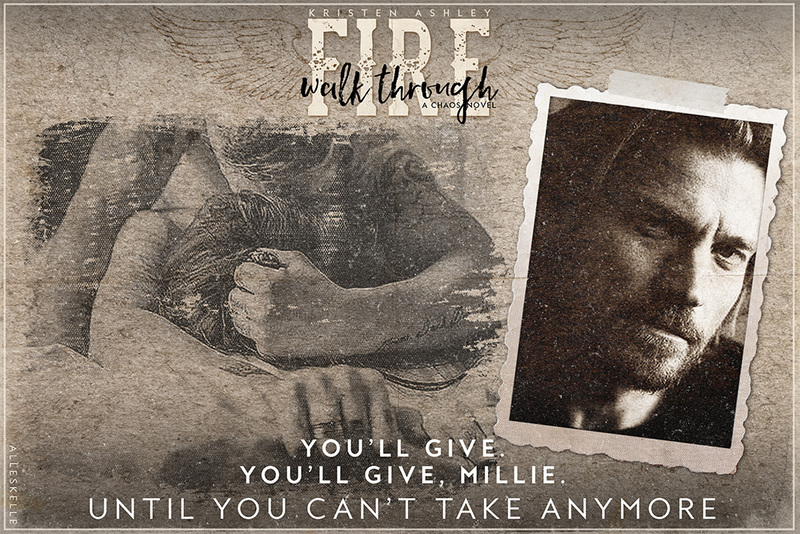 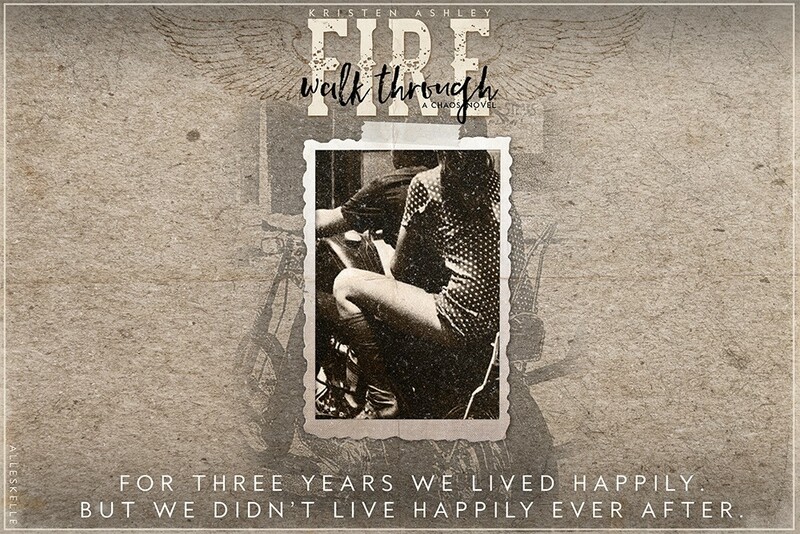 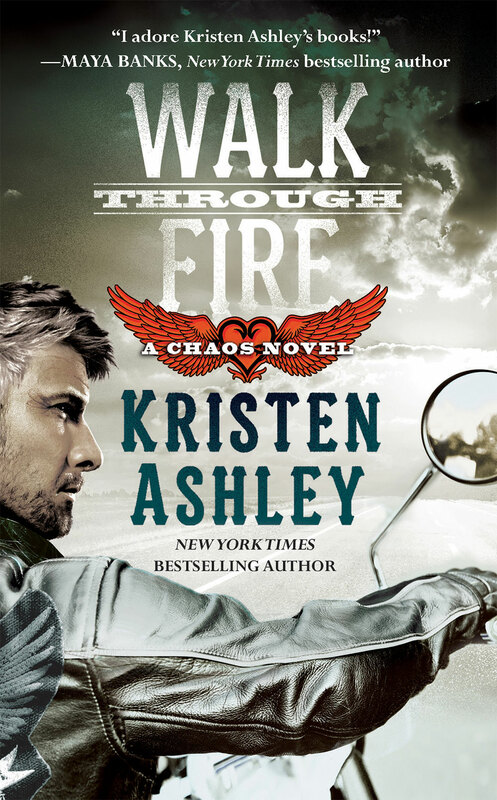 Author : Kristen Ashley Title : Walk Through Fire Series : Chaos #4 Publisher : Forever Pages : 615 Release date : October 27, 2015 Genre : Contemporary, Erotica. 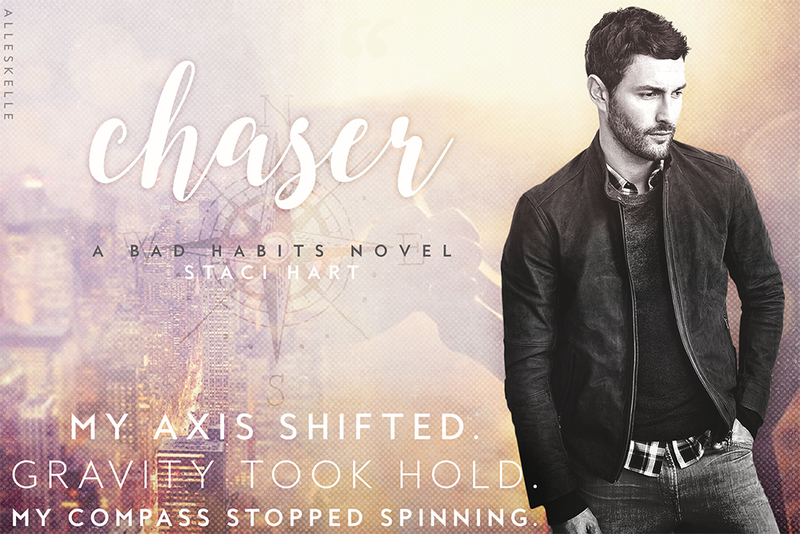 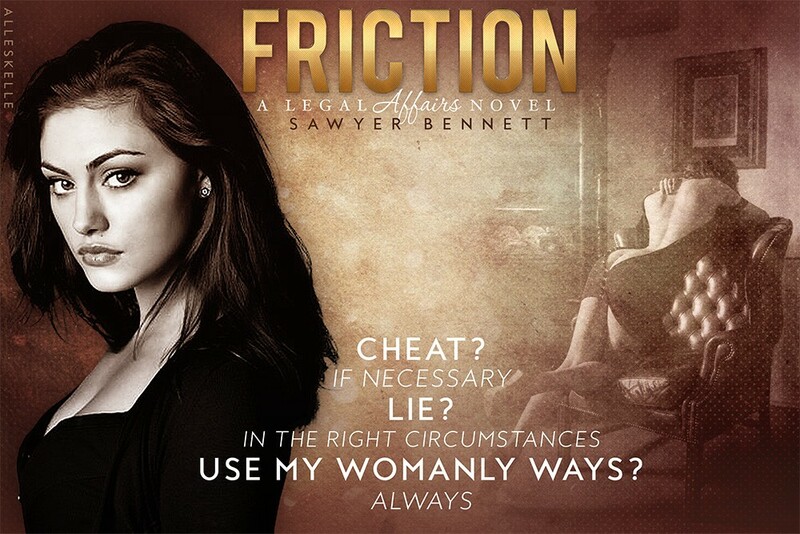 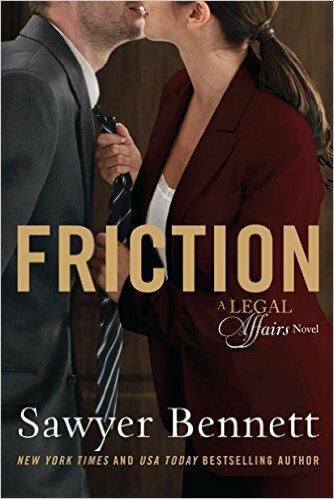 Author : Sawyer Bennett Title : Friction Series : Legal Affairs #8 Publisher : Pages : 288 Release date : October 27, 2015 Genre : Contemporary, Erotica. 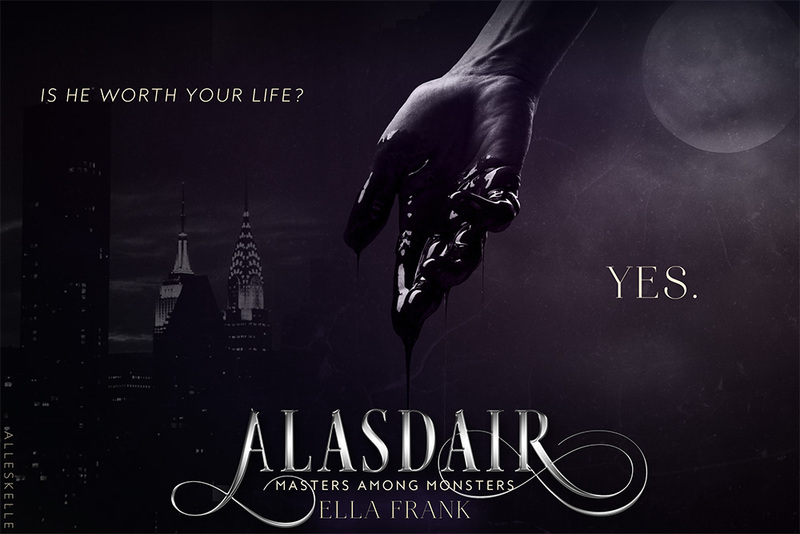 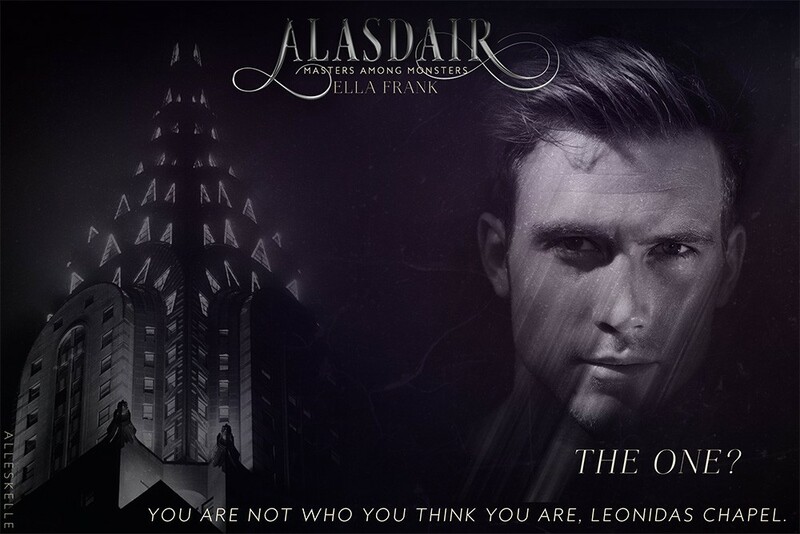 Author : Ella Frank Title : Alasdair Series : Masters Among Monsters #1 Publisher : Pages : 244 Release date : October 13, 2015 Genre : Erotica, Paranormal. Author : Lara Adrian Title : Stroke Of Midnight Series : A Midnight Breed novella Publisher : Evil Eye Concepts, Incorporated Pages : 119 Release date : October 13, 2015 Genre : Erotica, Paranormal. 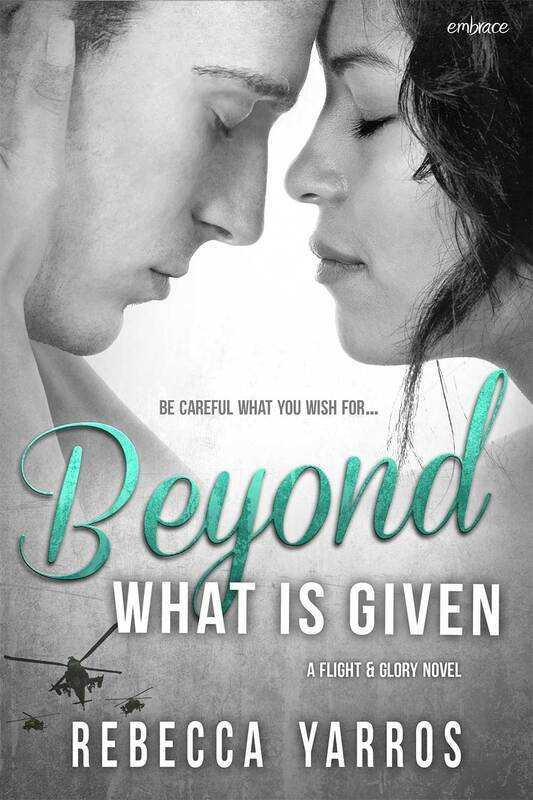 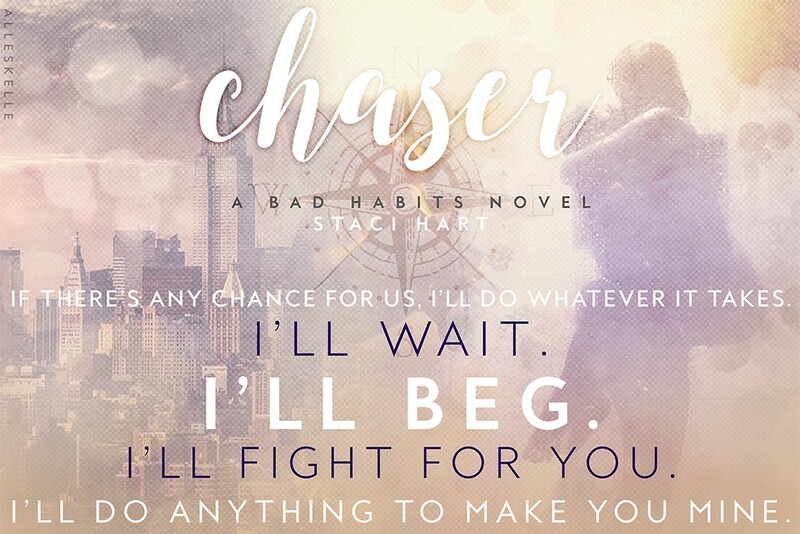 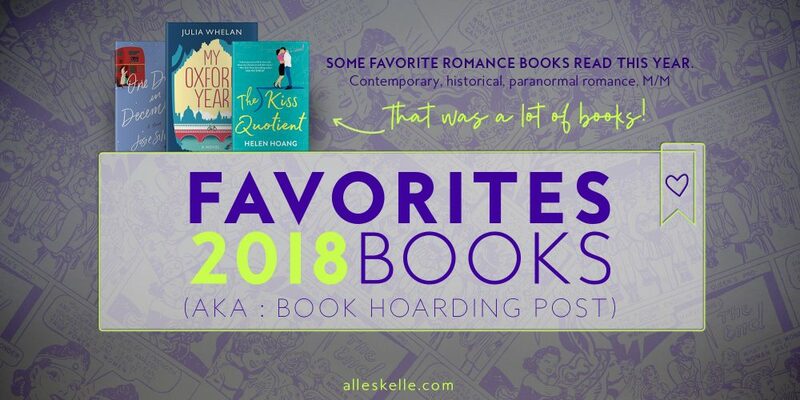 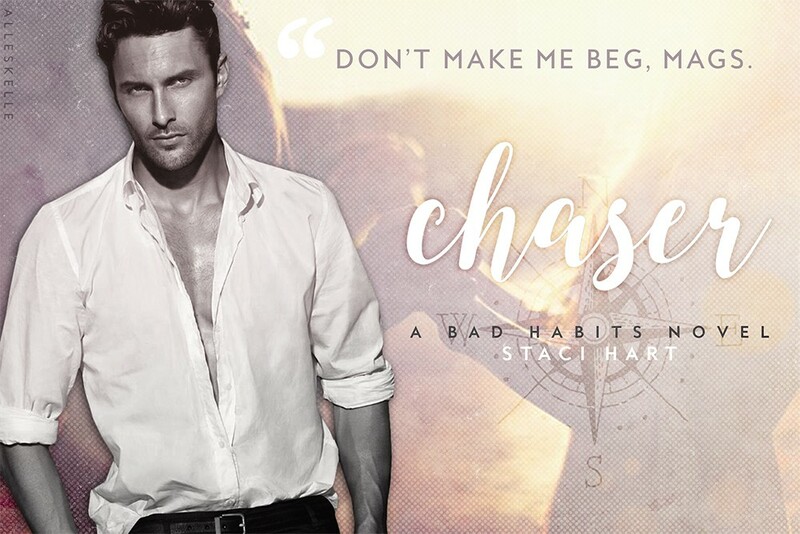 Author : Rebecca Yarros Title : Beyond What Is Given Series : Publisher : – Pages : Release date : Genre : Contemporary Romance. 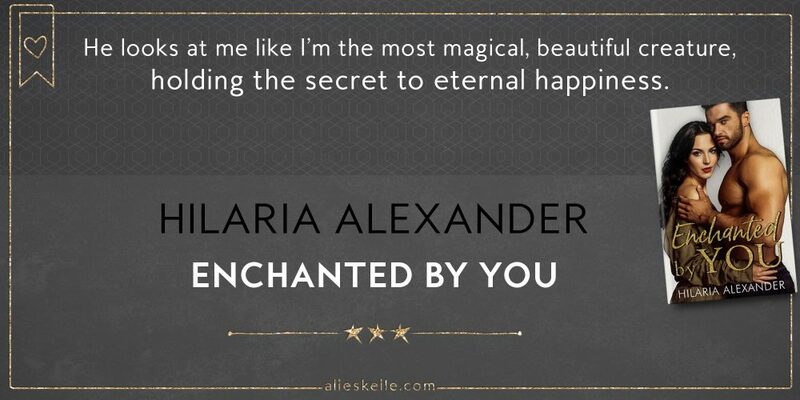 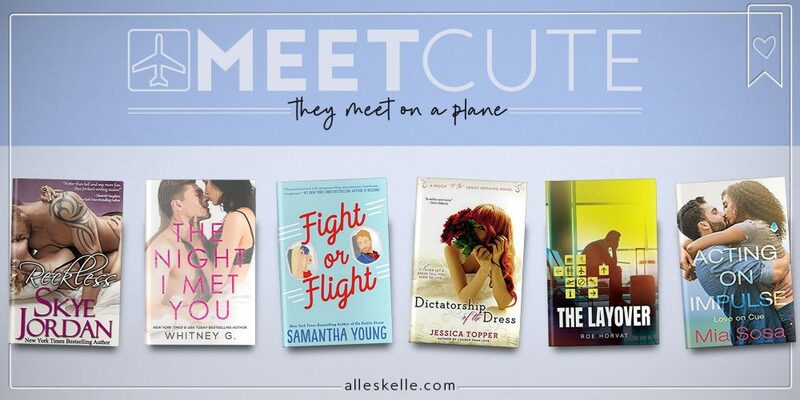 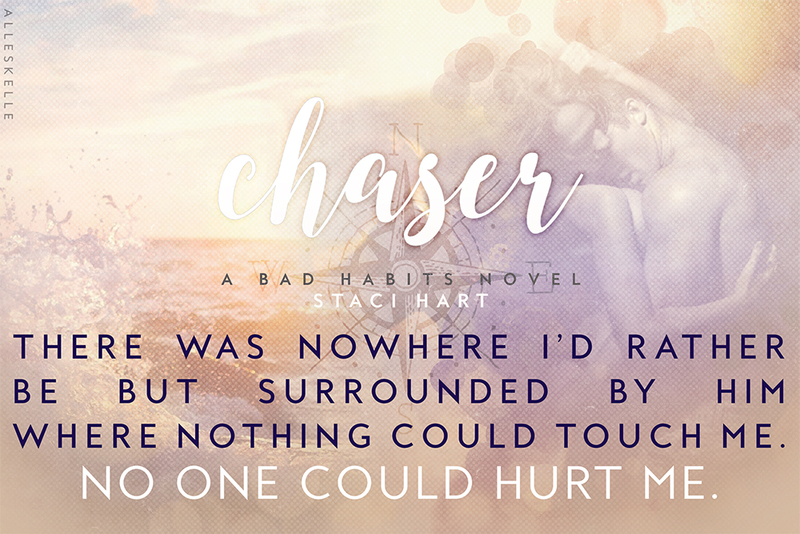 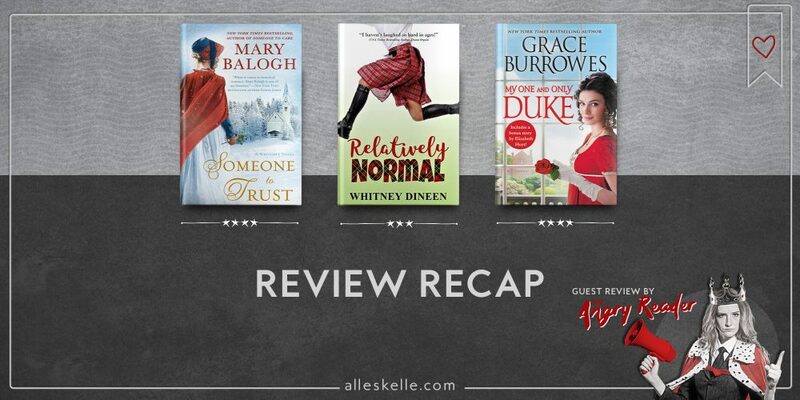 Click for more eye candy visuals!